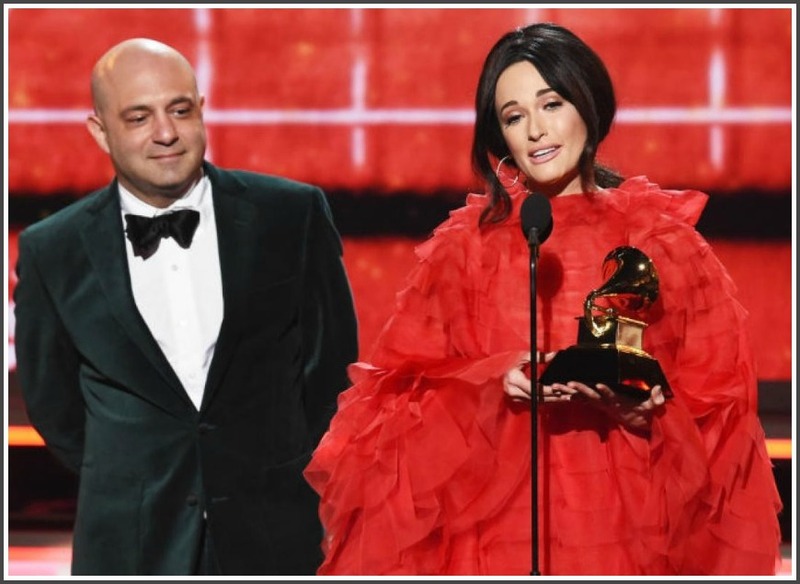 This entry was posted in Entertainment, People and tagged 2019 Grammy Awards, Barry Tashian, Daniel Tashian, Holly Tashian, Kacey Musgraves. Bookmark the permalink. Also the son of Mike Stroetzel class of 1970 is a recent (last 10 years) winner for Kipswitch Engage group. Alternative Rock pretty famous band. Nike Rodgers lives on Saugatuck Island since about 1978! Obviously we’ve had many Grammy winners through the years. I have coevered many of them. I was looking for this year! Suspected he might be Holly and Barry’s son. Thanks for the confirmation! This is wonderful news! There is something very special in the Tashian-Kimball DNA….I’ve said it before but I will repeat myself…I saw all the great bands of the 60s from the Animals and BEATLES to the Zombies…the Remains were the BEST live rock band I ever saw… period….Tight, loud, dynamic..and Barry’s stage presence! No wonder they inspired J. Geils, Peter Wolf, Jon Landau, et al. Congrats to the Tashian clan!